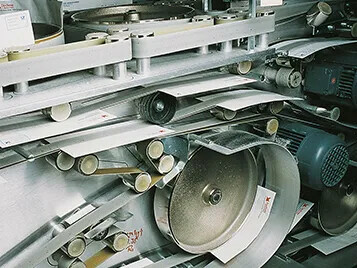 The challenge to paper converting belts is the variety of applications for paper processing and letter sorting. This is why Forbo has been a development partner and supplier to original equipment manufacturers and end users for decades. 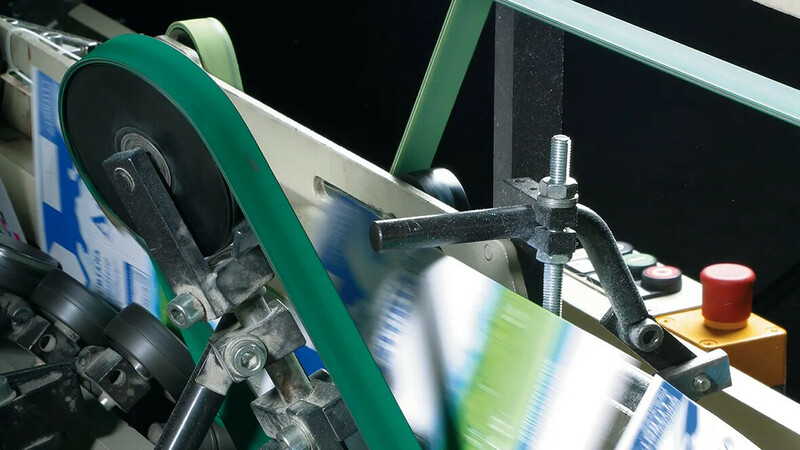 Our expertise has produced the comprehensive range of Siegling Extremultus machine tapes for all applications and the processing of each type of paper in the paper processing and letter sorting sectors. 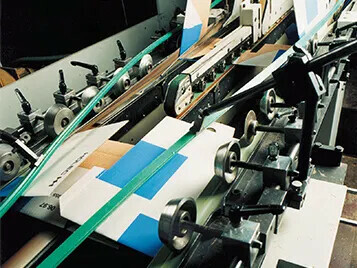 Siegling Extremultus paper converting belts have coefficients of friction values that adapt to particular functions, top coatings that are easy on paper, and have good release and grip properties, and long service lives that allow the belts to excel in their respective industries. The innovative types in the Siegling Extremultus E+A line are the latest outcome of our research and development work. 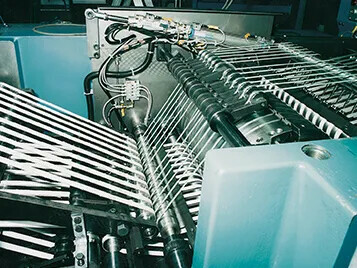 Their aramide or polyester tension member means the belts have little elongation at fitting, high flexibility and are not sensitive to fluctuations in ambient conditions. 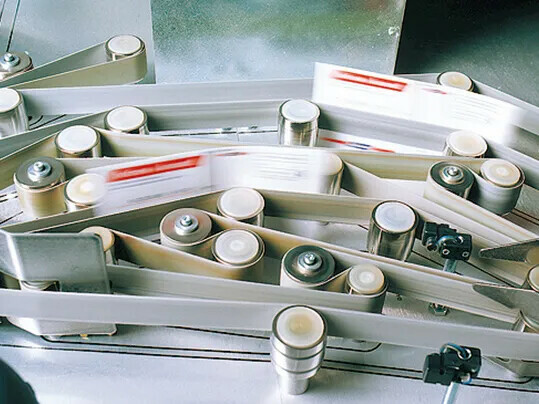 When products need to be picked up from a steep incline or with pinpoint accuracy, too little grip can disrupt the process. Forbo’s High Grip coatings are the answer. They gently, but firmly, take hold of and release goods at precisely the right time.